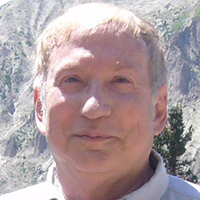 Please help us welcome our newest KT Literary client, science fiction author John E. Stith! John and I spoke together on a panel about Hollywood Deals For Science Fiction Novels at Denver ComicCon 2017 – it was fabulous! He is a Nebula and Hugo-nominated author with some of the most recognizable and prestigious SF novels on the shelves. Stith’s work varies a bit, but often his books combine strong and intelligent male and female characters, suspense/mystery, humor, and big science-fiction ideas. Much of his work is categorized as “hard SF,” meaning it’s thoroughly researched and significant effort is made to play fair with the rules of science. 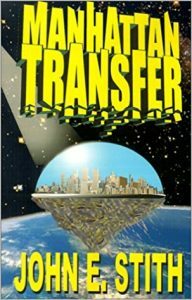 On a line drawn from space opera (essentially westerns set in space) to ultra-hard SF such as Robert Forward’s, some of Stith’s work is close to the hard SF end, but nearer writers like Larry Niven and the ENDER’S GAME portion of Orson Scott Card’s spectrum. 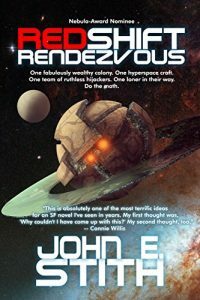 He’s a member of Science-fiction and Fantasy Writers of America (SFWA, past Contracts Committee Chair), Mystery Writers of America (MWA, past regional VP), the Writers Guild of America (WGA), International Thriller Writers, Mensa, Rocky Mountain Fiction Writers (RMFW), and Colorado Authors’ League (CAL). Welcome aboard, John! We’re thrilled to be working with you!